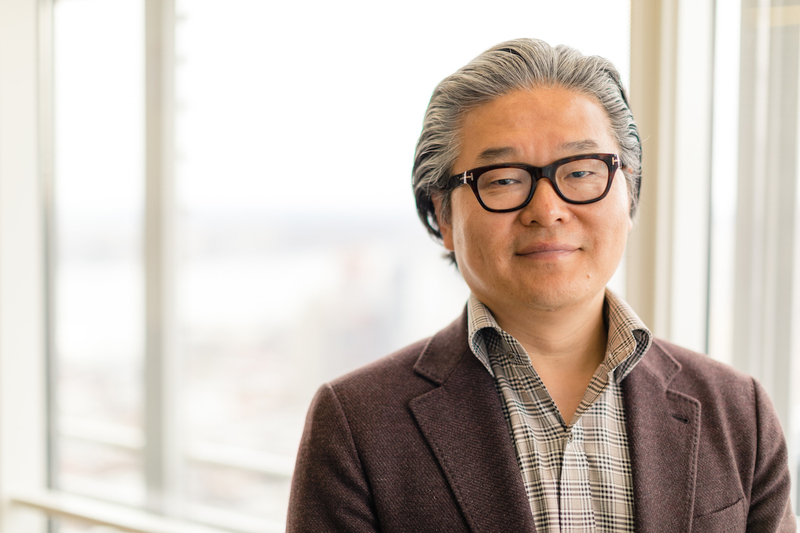 + Bill Hwang, founder and chief executive officer at Archegos Capital Management and Fuller trustee, reflects on a career in Wall Street, how difficulties in his work strengthened his faith, and the value of the communal reading of scripture—a practiced-based movement to nourish Christians through community, food, and listening to Scripture together. As founder and CEO of Achegos, Bill Hwang oversees investments from around the world. He is cofounder of the Grace and Mercy Foundation, and as a Fuller trustee, he has partnered with Fuller to bring the Communal Reading of Scripture project to a global audience. Published on September 12, 2017. Learn more about the Communal Reading of Scripture project.